Yup finally our own superhero’s movie is set to release on 21st Oct-05. 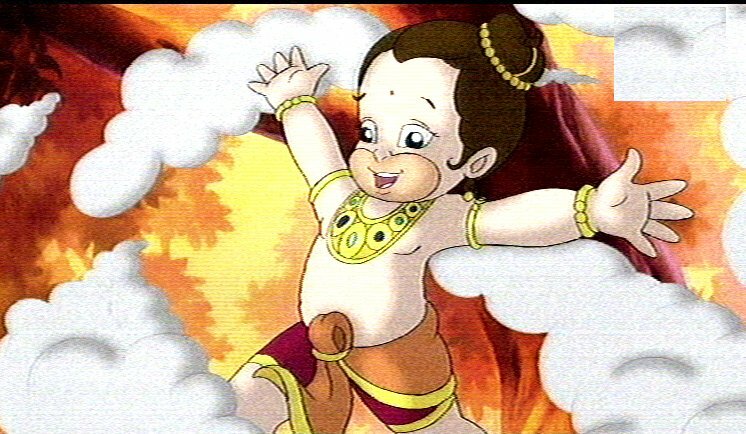 This movie is set to release on the time of Diwali festival so kids and everyone can enjoy it. 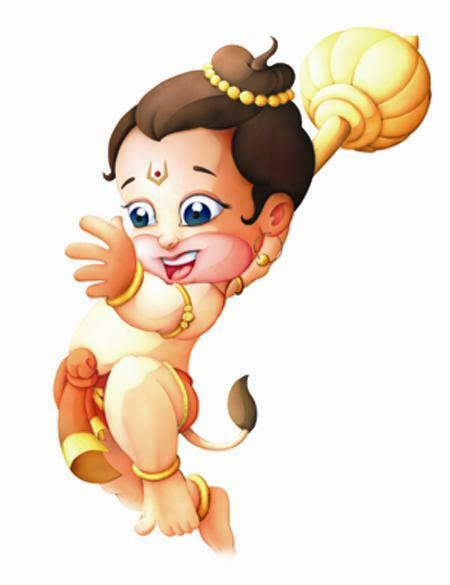 HANUMAN is about the extraordinary journey of this mythical superhero – from his days as an adorable, miracle-working baby, to his ultimate triumph in the army of Lord Shri Ram. But hold on it has very nice soundtrack composed by Tapas relia along with playback singers like Shaan and Sonu nigam. 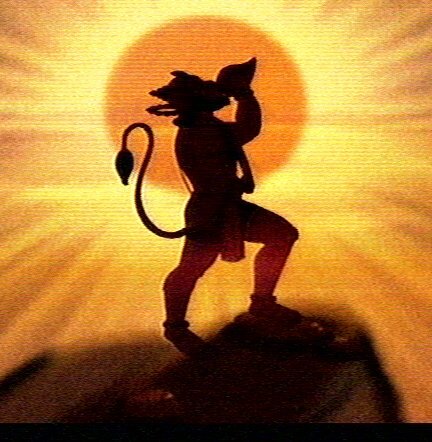 Hanuman’s voice has been dubbed by Mukesh Khanna. Sahara One Motion picture is behind this movie, they spent around Rs. 2,50,000,00 for production and additional Rs.1,50,000,00 for marketing movie.